The principles of technical analysis are derived from hundreds of years of financial markets data. Some aspects of technical analysis began to appear in Joseph de la Vega‘s accounts of the Dutch markets in the 17th century. 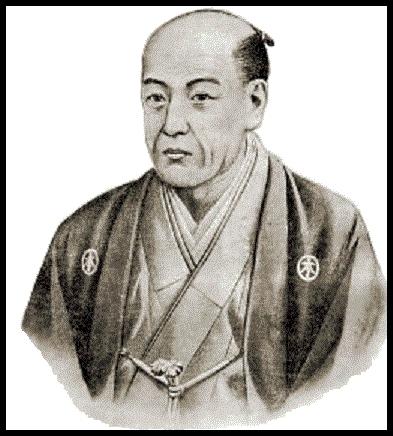 In Asia, technical analysis is said to be a method developed by Homma Munehisa during early 18th century which evolved into the use of candlestick techniques, and is today a technical analysis charting tool. In the 1920s and 1930s Richard W. Schabacker published several books which continued the work of Charles Dow and William Peter Hamilton in their books Stock Market Theory and Practice and Technical Market Analysis. In 1948 Robert D. Edwards and John Magee published Technical Analysis of Stock Trends which is widely considered to be one of the seminal works of the discipline. It is exclusively concerned with trend analysis and chart patterns and remains in use to the present. As is obvious, early technical analysis was almost exclusively the analysis of charts, because the processing power of computers was not available for statistical analysis. Charles Dow reportedly originated a form of point and figure chart analysis. Dow Theory is based on the collected writings of Dow Jones co-founder and editor Charles Dow, and inspired the use and development of modern technical analysis at the end of the 19th century. Other pioneers of analysis techniques include Ralph Nelson Elliott, William Delbert Gann and Richard Wyckoff who developed their respective techniques in the early 20th century. More technical tools and theories have been developed and enhanced in recent decades, with an increasing emphasis on computer-assisted techniques using specially designed computer software. Munehisa Homma (本間 宗久 Honma Munehisa?) (also known as Sokyu Homma, Sokyu Honma) (1724-1803), was a rice merchant from Sakata, Japan who traded in the Ojima Rice market in Osaka during the Tokugawa Shogunate. He is sometimes considered to be the father of the candlestick chart. In 1755, he wrote (三猿金泉秘録, San-en Kinsen Hiroku, The Fountain of Gold – The Three Monkey Record of Money), the first book onmarket psychology. In this, he claims that the psychological aspect of the market is critical to trading success and that traders’ emotions have a significant influence on rice prices. He notes that this can be used to position oneself against the market when all are bearish, there is cause for prices to rise (and vice versa). He describes the rotation of Yang (a bull market), and Yin (a bear market) and claims that within each type of market is an instance of the other type. He appears to have used weather and market volume as well as price in adopting trading positions.